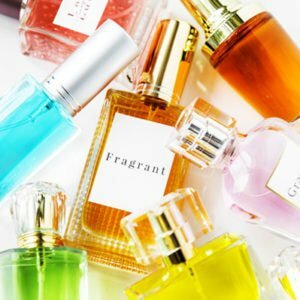 Research has shown that the average woman applies more than 200 chemicals to her skin during the course of a day and up to 60% of these are absorbed into our bloodstream (yikes!) – with this in mind, why wouldn’t you rather reach for the purest natural and organic ingredients, instead? 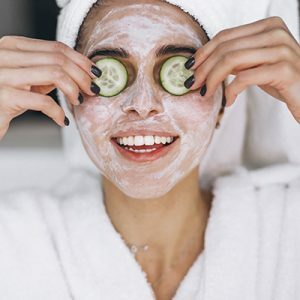 Natural and organic skincare ingredients are grown without the use of pesticides and artificial fertilisers and in an environmentally sustainable way. 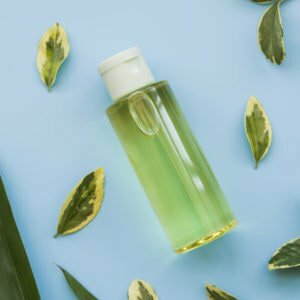 This means that products formulated with naturally and organically derived ingredients are far better for your skin, safer for your health and kinder to the environment. You also need way less when it comes to natural products. This is because they aren’t diluted by mineral oils, which means they go a lot further. Score! The latest organic range on our radar? Victorian Garden Skincare. And it just so happens that Faithful-To-Nature is offering 40% off their gorgeous products as part of the Black 5 Day Sale. A light but highly effective facial cream to moisten and protect your skin against the elements. This is a 16th century recipe using old favourites: marigold and English lavender. With organic shea butter, rose and rosehip for skin repair as well as pomegranate, which is rich in antioxidants, this formula helps broken capillaries and to restore a radiant natural glow to the skin. 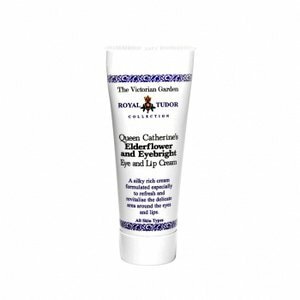 A silky rich cream formulated especially to refresh and revitalise the delicate area around the eyes and lips. Infused with extracts from ancient heirloom herbs eyebright and elderflower and organic shea butter to help reduce dryness, offset fine lines, restore elasticity and delay the signs of ageing. 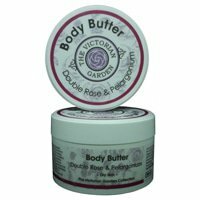 Body butters are the ultimate luxury treatment – they’ve been used for centuries around the world and were popular during Victorian times. This rose body butter is a rich recipe formulated to nourish and nurture dry skin. Shea butter is blended with active botanical extracts of rosehip, macadamia and sweet almond oil – to leave y0ur skin feeling hydrated and soft. 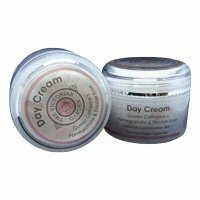 A light, almost fragrance-free day moisturising and balancing cream to heal, restore and regenerate your skin tissue after cleansing and shaving. Think: Organic jojoba, chamomile and carrot to nourish, protect and soothe your skin, combined with geranium to stimulate micro-circulation and regenerate skin cells, resulting in a fresh and healthy complexion. 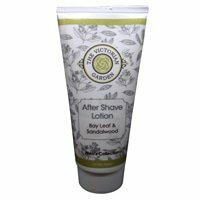 Smooth this on after shaving your legs to prevent uncomfortable razor burn!